The FCA has raised concerns that some firms are profiting from consumers who do not or cannot repay in full and on time. "We want to understand whether the causes and consequences of these business models exploit consumer biases and cause harm." In its 2019/20 business plan, the regulator said it would 'carry out diagnostic work' to find out whether some lending sectors "rely on consumers who cannot afford to repay". The FCA said it is "concerned" that some subprime credit and second charge mortgage products are designed to benefit from consumers struggling to repay in full and on time. Its business plan expanded: "For example, firms may make profits from consumers who do not or cannot repay in full and on time. We will carry out work to identify these business models and the consequences for consumers and use our findings to identify what action we may need to take. "We want to understand whether the causes and consequences of these business models exploit consumer biases and cause harm. This work will include consumer research to understand the consumer behaviours that drive demand-side pressures. We expect to complete this work in 2020/21." 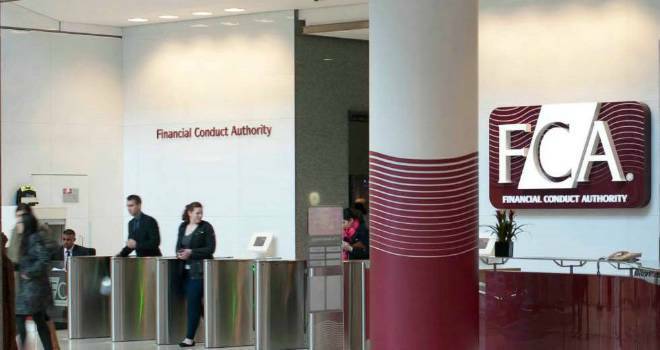 Speaking to Financial Reporter, the Finance and Leasing Association confirmed that it has met with the FCA to discuss the issue and will continue to engage with them, but could not expand more. In its plan, the FCA also said it wants to focus on making it easier for consumers and intermediaries to get the best deal, particularly if interest rates and pressures on household budgets increase.